It’s that time of year when we tuck away our skis and boards, and pull out our sticks! Due to the unseasonably lower precipitation this year golf courses are open a bit earlier, not to mention the winter golfing that went on well in January. Make your tee times, and get out there! And remember, there are tons of twilight deals, so be sure to check first with each course to save! *Openings are subject to change, and weather permitting. Summer and baseball. They go together like peanut butter and jelly, like cold milk and a warm chocolate chip cookie — need we say more? 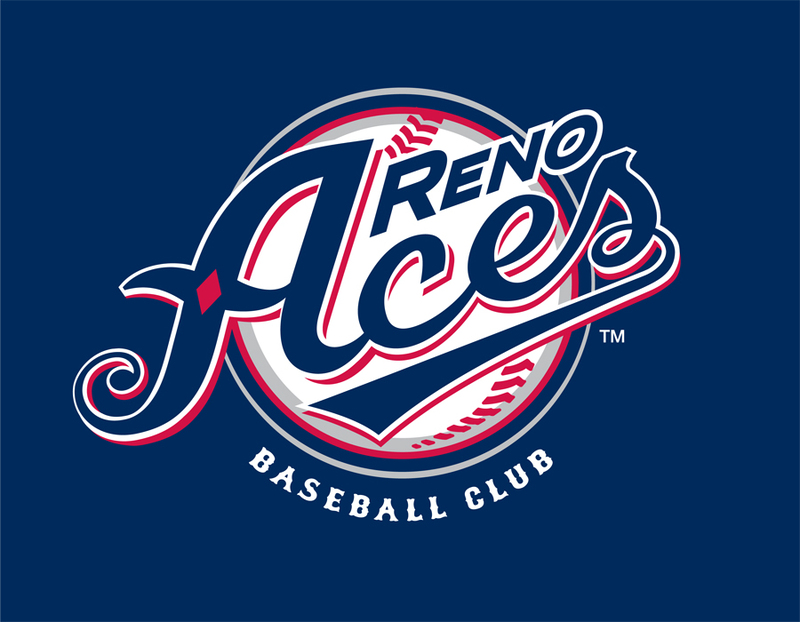 In 2009, residents and visitors alike were pleased to welcome the Triple-A Reno Aces to their 9100-capacity venue, Aces Ballpark. Since then, Sierra Nevada lovers have enjoyed hot summer nights, classic hot dogs, beer and popcorn with the Aces! We know why you flock to Lake Tahoe in the summer. But for the families looking to switch things up, with the age-old tradition of ballpark fun, the Reno Aces won’t disappoint. Check the Reno Aces schedule for game times! Or purchase single-game tickets for any of the 72 home games from April to Labor Day! What is better than summer-time shopping, sipping and eating along the beautiful streets of Tahoe City? 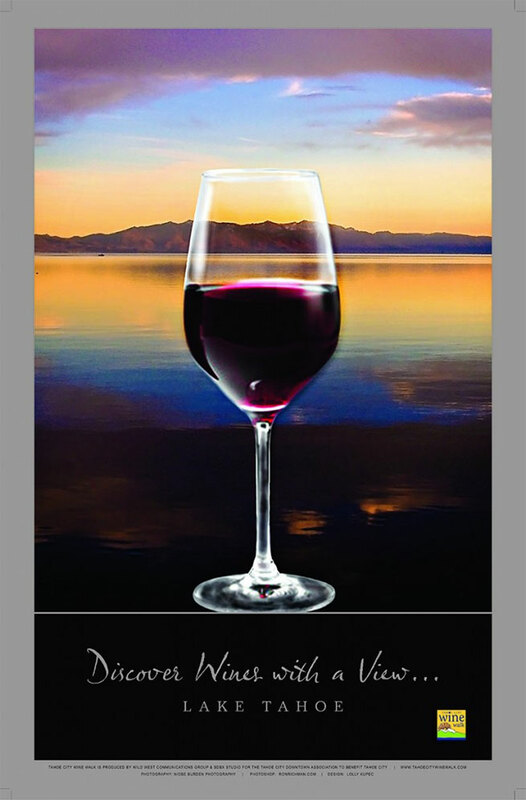 Sponsored by the Tahoe City Downtown Association, the Tahoe City Wine Walk kicks off the Tahoe City Solstice Festival on June 23, 2012 from 12pm-4pm, rain or shine! Tickets $35 before June 23rd, $45 day of the event. Cash only. North Tahoe Arts Center (West end of town). There will be a band, tables, balloons and lots of people at each registration location so they will be easy to spot. Remember, cash only! Click here for more information! 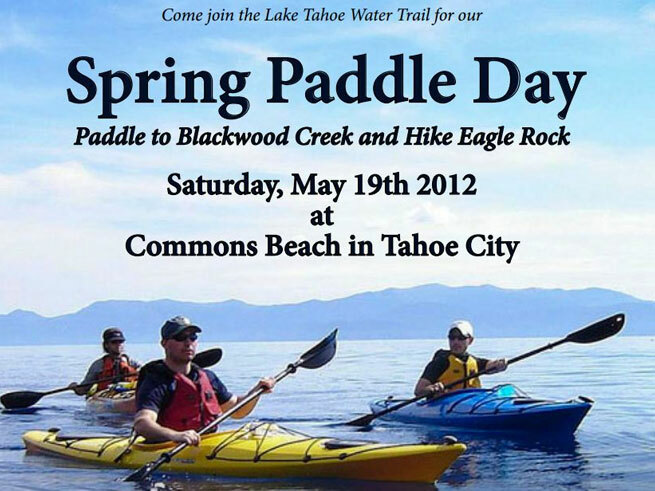 Lake Tahoe Water Trail hosts their Annual Spring Paddle on Saturday, May 19th. Participants will launch from Commons Beach in Tahoe City, Ca and paddle their way to Blackwood Creek, followed by lunch at Sunnyside Restaurant and Lodge, to enjoy the lakeside view and tasty cuisine. If you haven’t tried kayaking — or perhaps it’s become your favorite summer workout — either way, this is the event for you! Interpretive guides will also provide educational insight into the Lake Tahoe natural environment. When: Saturday, May 19th at 9:00am. Check-in is 8:00am! Lunch at Sunnyside Restaurant at 12:00pm. Where: North Lake Tahoe. Commons Beach, Tahoe City, Ca. For more information and to register now, visit Lake Tahoe Water Trail! There are few words to encapsulate the wacky and beloved tradition of the Annual Cushing Crossing! Squaw would not be Squaw without the Cushing Crossing. This pond skimming spectacle embodies late spring in Lake Tahoe, and although it signifies the end to a ski season, it’s an event you don’t want to miss! With judges, emcees, and usually Tahoe bluebird weather, you will definitely have some good laughs at the 22nd Annual Cushing Crossing on April 29th at 12pm. Check out video from last year’s event, and come out to cheer on others as they skim, flip and tumble their way across Cushing Pond. Also, if you want to participate, arrive early. Registration is limited to the first 50 entrants. Registration begins at 9am at the KT Base Bar. You may love the great outdoors of Lake Tahoe, the virtually untouched back-country of the Sierra Nevada, but that doesn’t mean you’re always prepared. If you’re wondering what the latest is on gear, and how you should prepare for hiking this summer, then look no further! REI-Reno is pleased to partner with the Tahoe Rim Trail Association for the return of the April Speakers Series; every Wednesday this April. The presentations this year will give special attention to hikers and mountain bikers. The TRTA will also give insightful local tips on the best places to go, what the bring, and what to expect from the trails and conditions. “The Properly Equipped Hiker,” Wednesday, April 18, 6:30 to 8pm. This presentation is essential for both segment and thru-hikers. REI hiking experts will discuss gear, clothing and back country skills that will help you enjoy your time on the trail. They will also help you to distinguish between essential gear versus what gear is nice to have. Gear and clothing selections will also be reviewed for weight, cost, durability and ease of use considerations. This session will also serve as an unveiling of the newest in 2012 gear. Backcountry skills will focus on hydration techniques, navigational skills and Leave No Trace principles. Combine this class with the first class and you will be ready to hit the Tahoe Rim Trail this summer, dressed and outfitted for success. Admission to each presentation in the series is FREE! 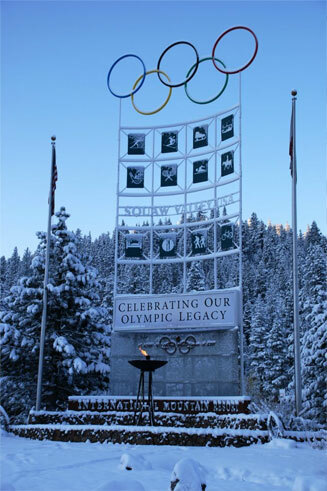 Click here for more information and to learn about the Tahoe Rim Trail Association! Only a few weeks left to get some turns in at Squaw Valley! Get some. It’s a bittersweet time of year. The time when we sit down, teary eyed, to inform you the last day to get in some good turns at your home mountain. Sure, the winter of 2010/11 was an epic one. Mother Nature came up a bit short this year, but Tahoe skiing/riding is all about making the most of what we’ve got. And we did! We’re not happy to pack away our pow skis, but we know winter will come again. *And remember, some mountains are reopening for weekend operations through May, even though daily operations will shut down. So be sure to check first before you head up for some deep spring skiing/riding. *Kirkwood: April 22nd. Reopening every Fri, Sat and Sun as weather permits.